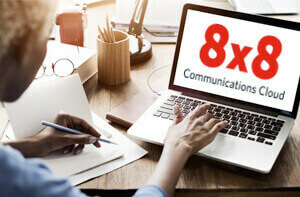 RFP Resources - Unified Communications, Contact Center | 8x8, Inc.  Need help with your RFP process? We understand that preparing a Request for Proposal (RFP) document can be a daunting task, and we’re here to help simplify your RFP process. 8x8 consultants are available to advise and guide you through your RFP process. 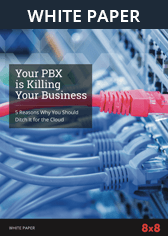 Our consultants are Unified Communications and Contact Center experts, and will work with you to ensure all your business pain points and requirements are addressed within the RFP. 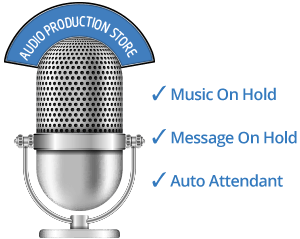 Additionally, we have sample RFPs available so you don’t have to start from scratch. An 8x8 consultant will be in touch soon to assist you.